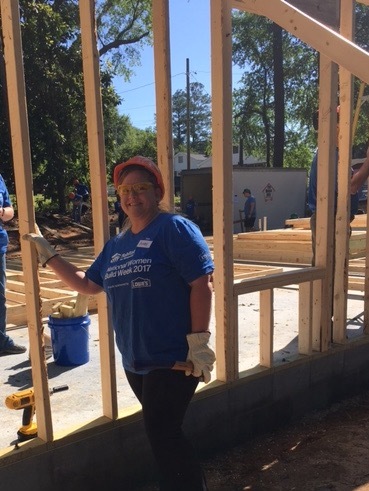 Troy-Pike Habitat for Humanity is excited to be participating in National Women Build Week, a partnership between Lowe’s and Habitat for Humanity that empowers women and provides them opportunities to use their construction skills while helping to support Habitat’s mission. 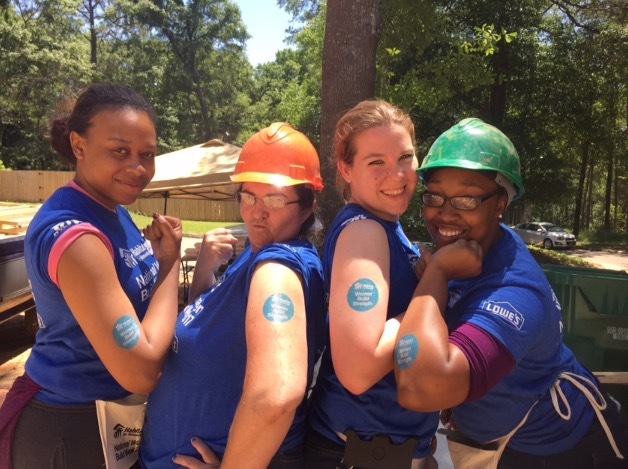 More than 10,000 Lowe’s Heroes employee volunteers have participated in National Women Build Week since 2008. We are participating in National Women Build Week on Saturdays, May 6th and 13th. The future homeowner stands next to the first wall raised during the #WomenBuild. 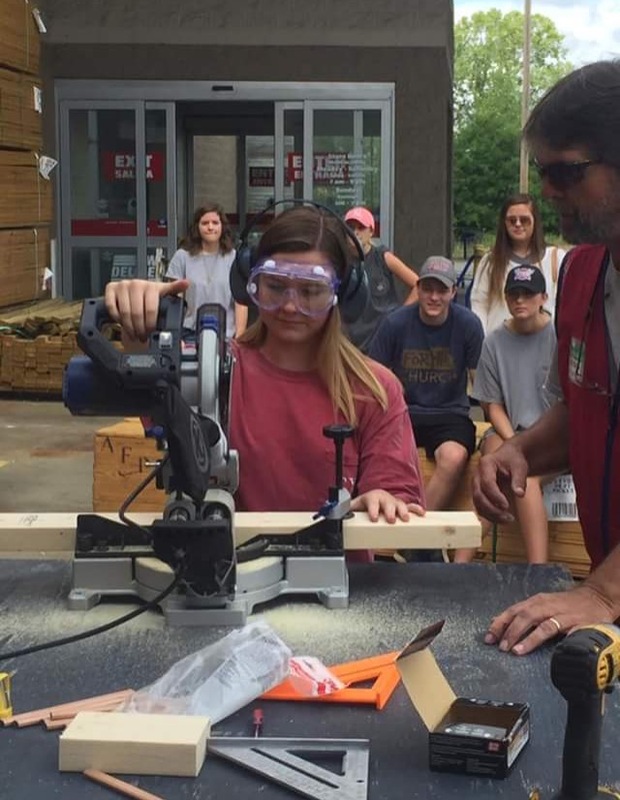 Our local Lowe’s in Troy also conducted a How-To Safety Clinic for our volunteers in April. This entry was posted in Volunteer by troypikehabitat. Bookmark the permalink.